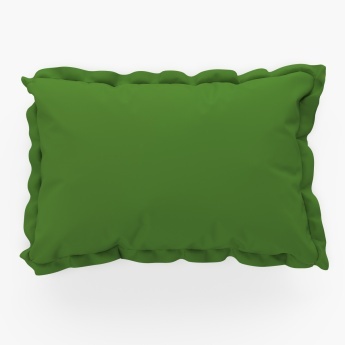 Signature Solid Pillow Cover-Set Of 2 Pcs. 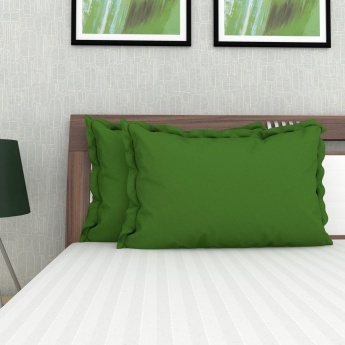 A contemporary look can add an aura of vibrancy to your bedroom decor. 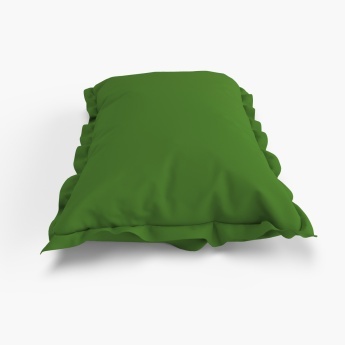 This pillow cover is constructed using soft fabric to impart comfort that helps you keep your bed neat and tidy.